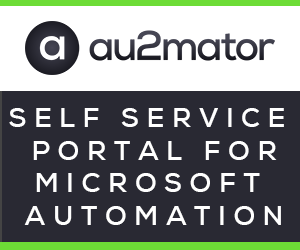 I have done a Webcast a few days ago, on how to use au2mator Self Service Portal, here is the recording, enjoy. 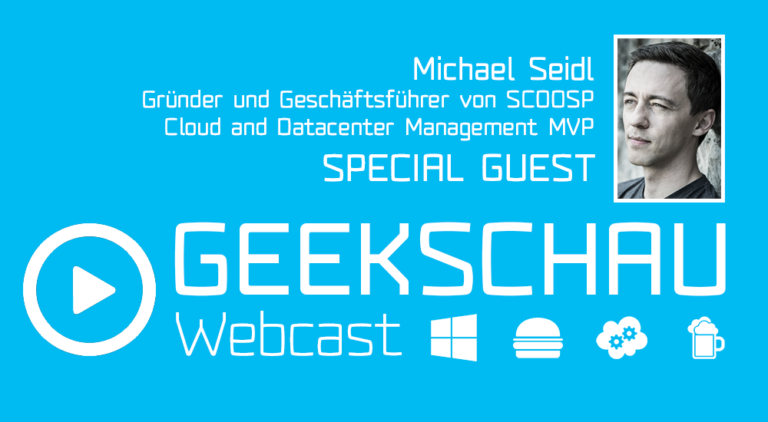 Hi, i have been invited by Eric Berg and Alexander Benoit to participate at Geekschau and present SCOOSP. We have recorded the Webcast last week, the Video is now online. SCOOSP is happy to release the Version 3.0. There has been a lot of work, but we are really happy to announce our new Release. 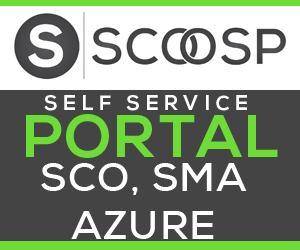 SCOOSP is providing a Self Servie Portal to start SCO, SMA or Azure Automation Runbooks. Also very important, tell us what you want to see next: SCOOSP Future Survey. SCOOSP, your Self Service Portal for Orchestrator, SMA and Azure Automation is proud to be a sponsor of the following two Events. As a Sponsor we are happy to provide you with 2 Tickets, for each event. Winners will be contacted after the 10th of October via Facebook from SCOOSP.